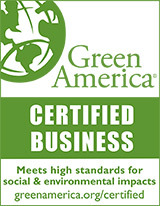 Austin air is extremely proud that their air purifiers are the air cleaner of choice by leading doctors throughout the United States and many other parts of the world. 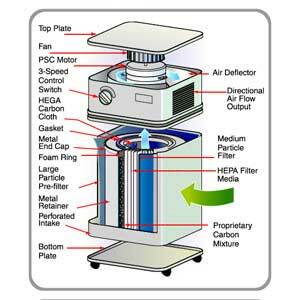 As a matter of fact, there is hardly a country in the world today, where an Austin Air cleaner is not hard at work cleaning the air in someone's home. 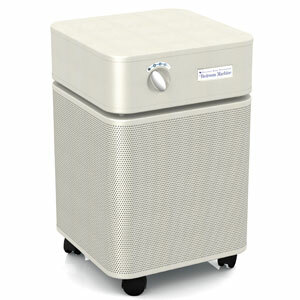 The Austin Air Bedroom Machine is the most advanced filtering system that Austin has ever designed. It has been built to meet the requirements set out by the Johns Hopkins University Medical School for ongoing studies where this new filtering system must capture gasses and submicron particles. 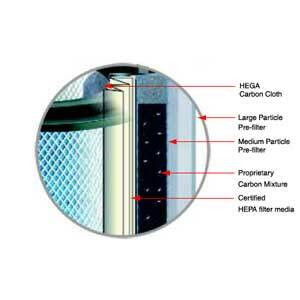 60 square feet of True Medical Grade HEPA and HEGA Carbon Cloth. 5 Stage Filter (see photgraph).